© © Todd Joyce/Joyce Photography - All rights reserved. Video can't be done alone, so I've partnered with two other photographers to provide motion/video. 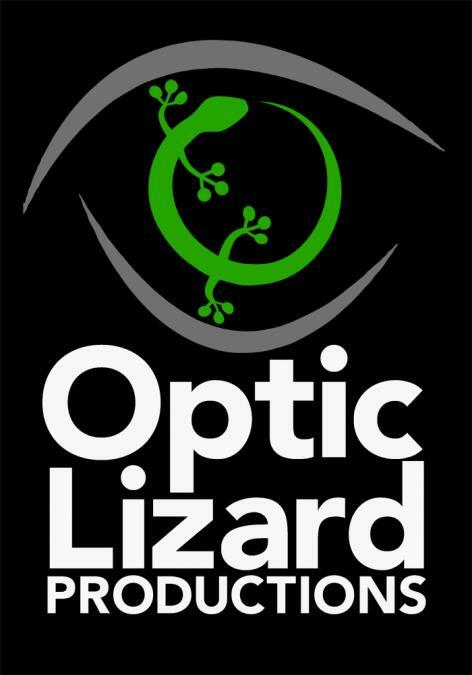 Our company is Optic Lizard Productions. 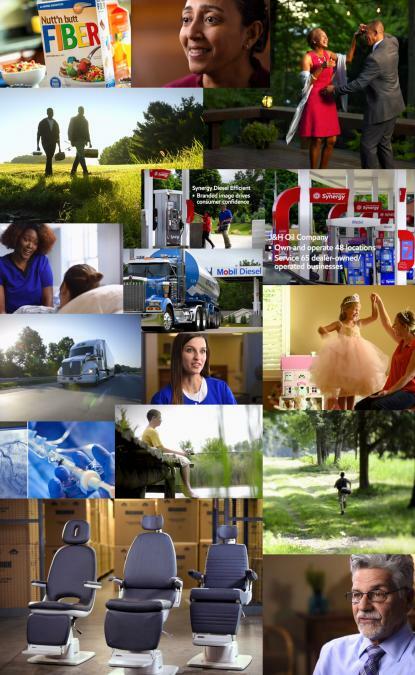 Everything from television commercials to interviews and action. We do it all and we even have an FAA licensed drone pilot. So, click HERE to be directed to the Optic Lizard Productions website.